Woodland parties are a wonderful theme for both girls and boys that love cute animals. It's such a versatile theme and can easily be applied to 1st birthdays, baby showers, or even winter parties. So, if you're planning on hosting an adorable party, then I've got you covered with these 12 gorgeous Woodland party supplies to help you plan a dream party! 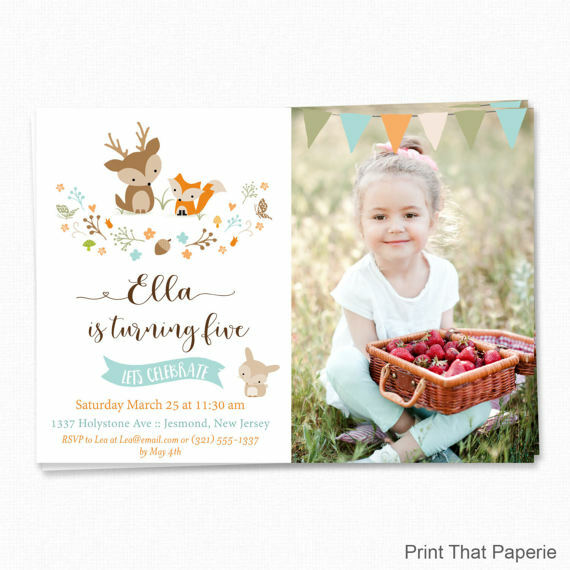 An adorable child like yours needs a matching adorable woodland party invitation like the one below, to set the mood for their birthday party. 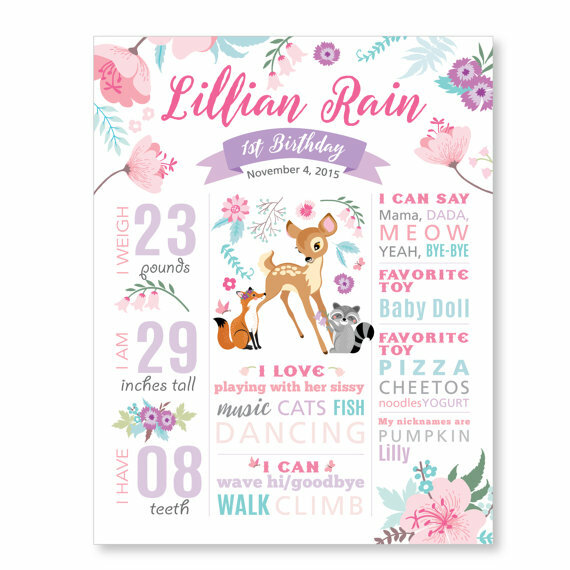 It oozes cuteness with the lovable animals and pretty lettering, and you ca give it that extra special touch, by adding a photo for your child. 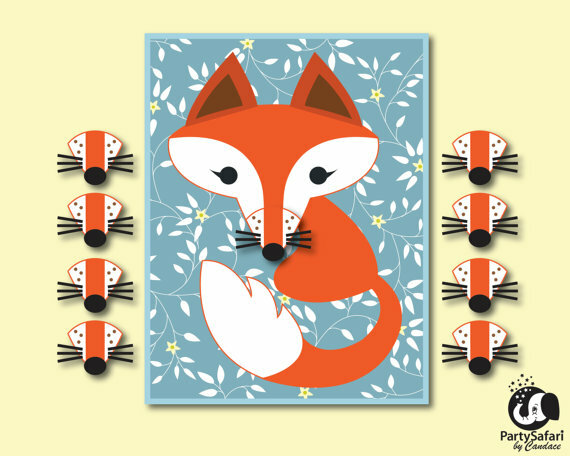 Keep a record of your child's key milestones with this beautiful woodland themed poster. Not only will it look gorgeous at the party, as it will also make for a lovely keepsake. 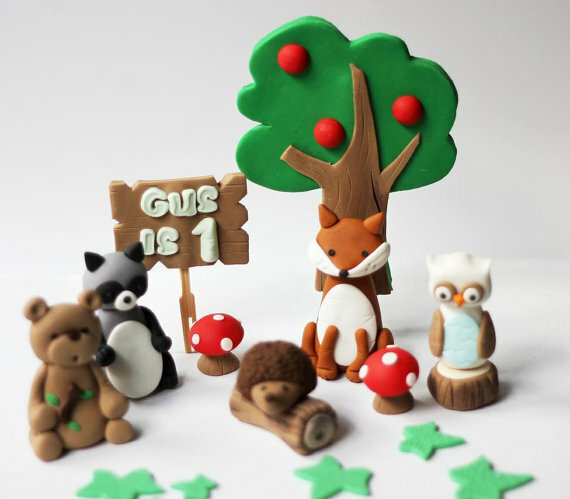 Top a simple frosted birthday cake with these fun little woodland animals to create your very own woodland themed birthday cake that everyone is sure to admire! 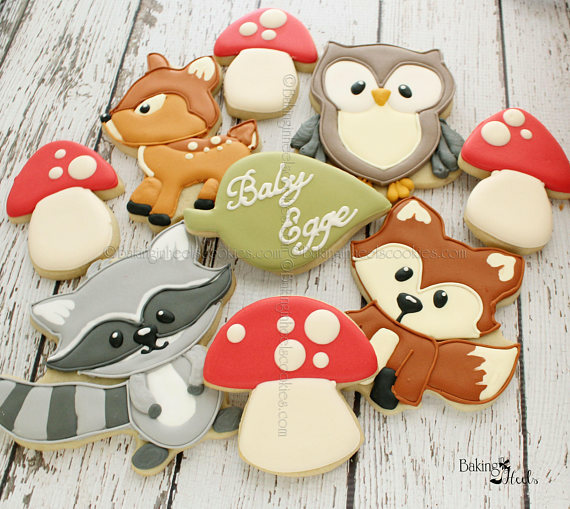 Treat your guests to a plate full of these amazing woodland themed sugar coated cookies. Not only do they look amazing but I'm sure they tastes delicious too! 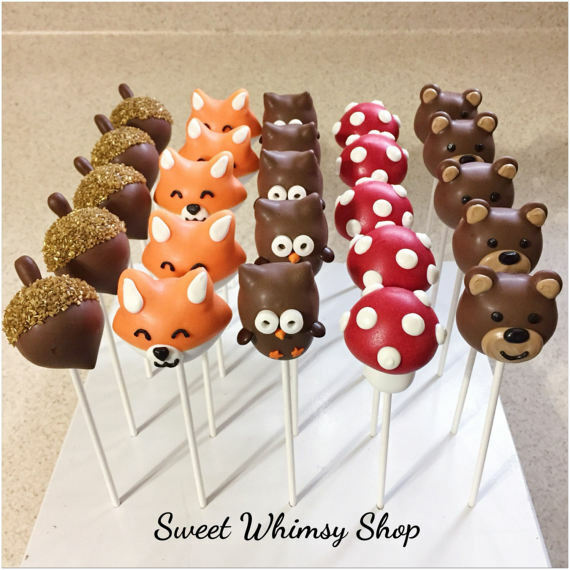 Your guests are going to love these adorable woodland themed cake pops! They're going to have a hard time picking which one to take a bite out of. My personal favorite is the fox! If you're looking for a quick and easy way to decorate some cupcakes, then I've found just what you need. 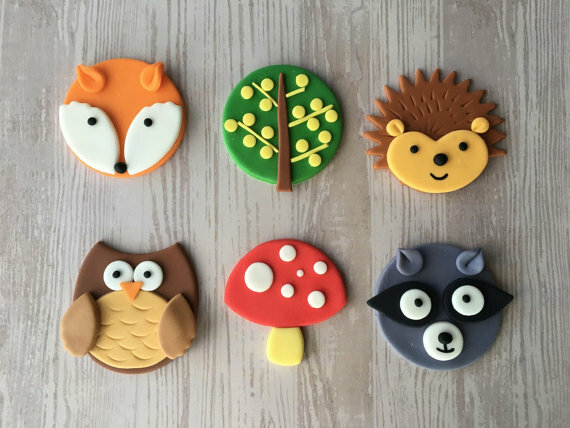 These fondant woodland cupcake toppers are gorgeous and will look stunning on your dessert table! 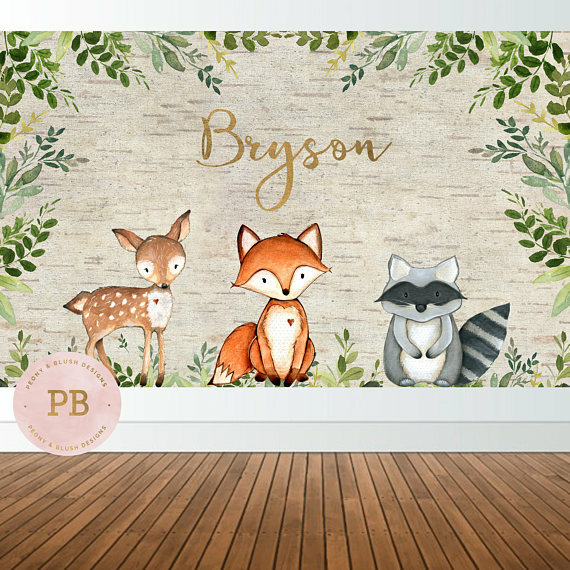 Help your guests feel like they've stepped into the woods with this gorgeous backdrop full of cute animals that will make your party even more adorable! It'll look stunning behind your dessert table. 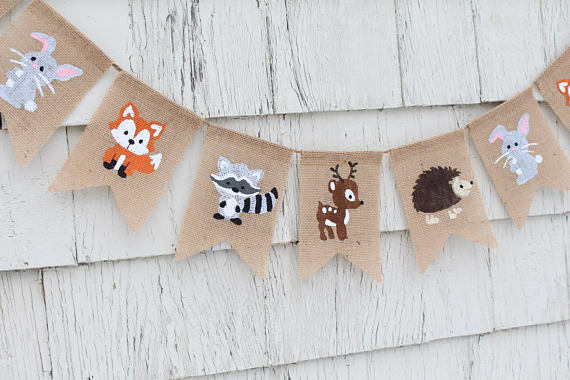 Tie this pretty burlap banner full of woodland animals to your dessert table to add extra cuteness to your birthday party. 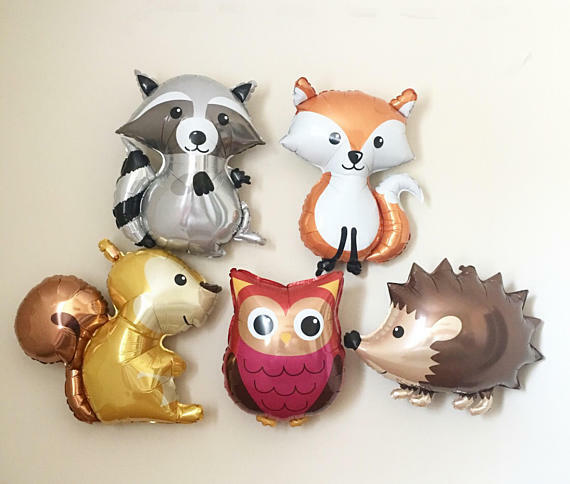 Check out this amazing pack of woodland animal balloons. There are so many of them that they'll definitely bring your party to life! And they'd be great as part of a photo booth. 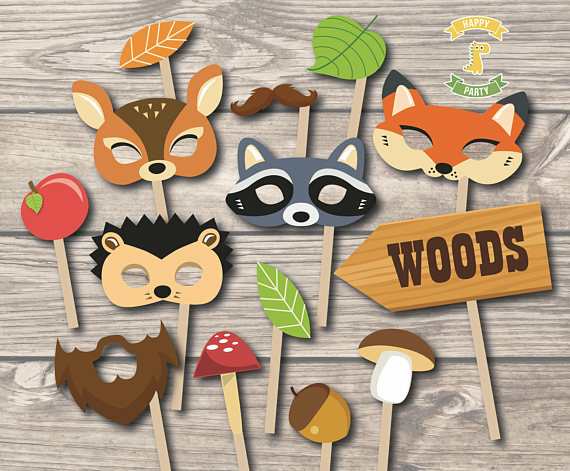 Let your kids have lots of laughs with this fun pack of woodland animal photo booth props. They'll have so much fun fooling around with them and you know the photos are going to be special! Kids are going to love playing 'pin the nose' on this cute woodland fox. Sure to keep them entertained at your party! 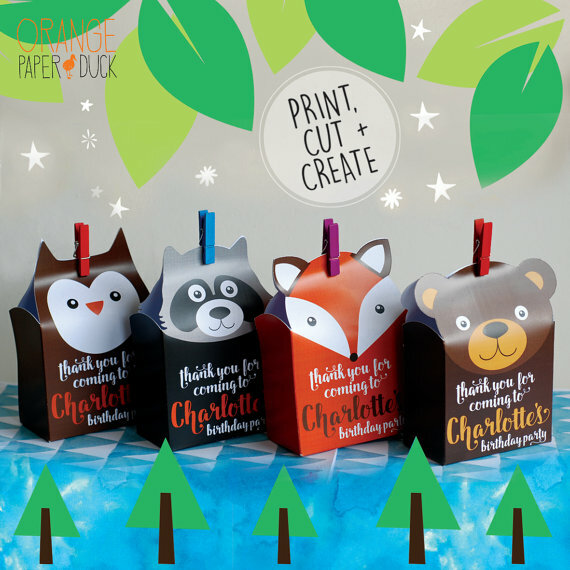 Send your guests home with a fun personalized woodland animal themed party favor bag full of goodies. Just imagine how cool a bunch of these will look at your party?! For more inspiration, check out all these fantastic woodland party ideas on our site, and check out these woodland party supplies from vendors with listings on Catch My Party!